We are currently offering closeout prices on our last two Heartland Fairfield Park Model destination trailers! These trailers are perfect for taking your family on a long term trip, and with all the amenities you could ever want, these RVs will surely surprise you at how luxurious you can feel on the road. Come on down to our location, and we will show you each of these two models we still have. Then, you can figure out how to take one home. The spacious interior will make long vacations perfect for everyone! One of the two Heartland Fairfield Park models that we have left is a new 2015 Heartland Fairfield 403BH, and the closeout price for this option is $34,995 which will give you a savings of $16,863! 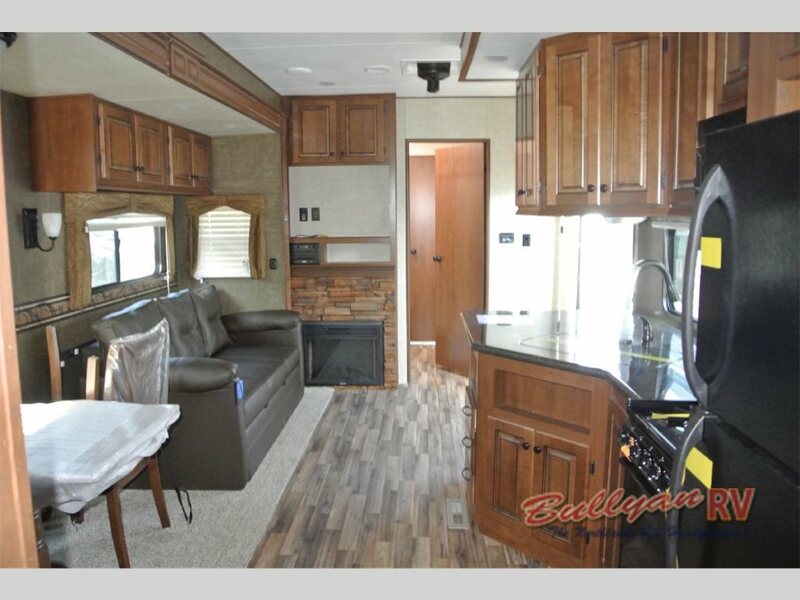 With a large floorplan featuring three slides and enough sleeping space for eight different people, you are sure to have enough room for everyone to rest and relax comfortably. Plus, it comes with two bedrooms in order to better accommodate larger families. 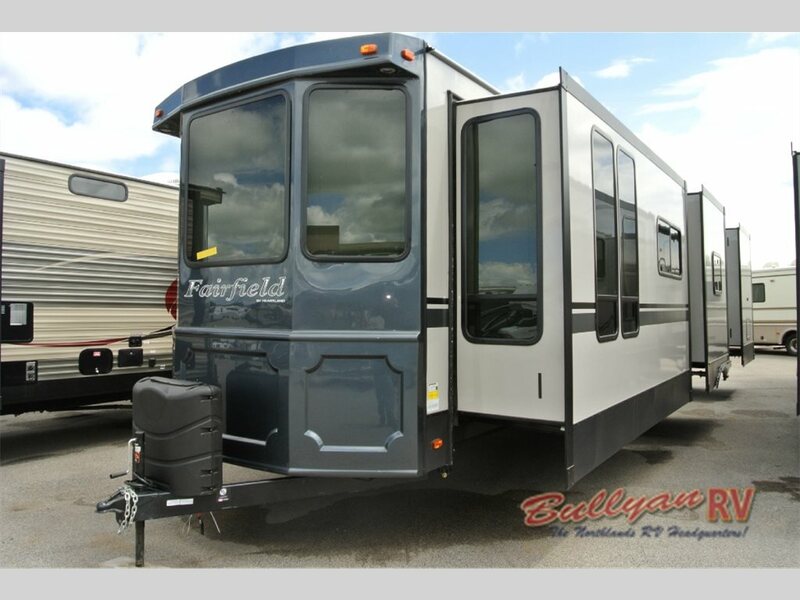 We also have a new 2016 Heartland Fairfield 406FK model coming in at $13,167 below the manufacturer’s suggested retail price with a pricing of $37,495. This option also comes with three slides and will sleep seven people. The layout of this floorplan has a huge kitchen/living room, master bedroom, bathroom, and an extra bedroom/den, so it truly brings comfort to the great outdoors anywhere you take it. Check out the 2016 Heartland Fairfield 406FK! With these low prices, we don’t expect these Heartand Fairfield destination trailers to stay on our lot very long, so make sure you don’t waste anymore time! Contact us or just stop by, and we will tell you all about these models to see which one fits you the best. We also have a full line of fifth wheels, toy haulers, travel trailers, and more for you to look to find the RV that has all of the features and amenities you want.